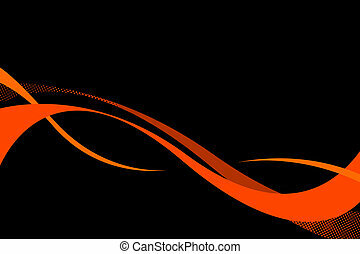 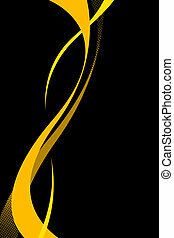 Flowing swoosh curves. 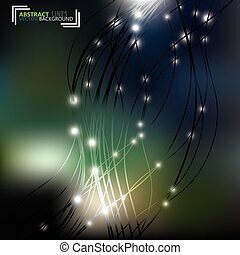 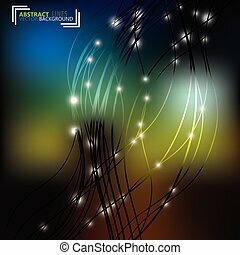 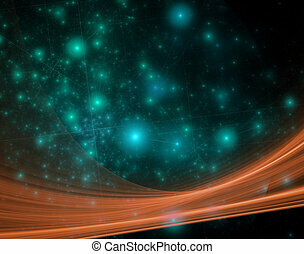 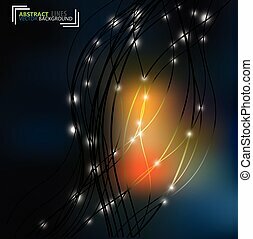 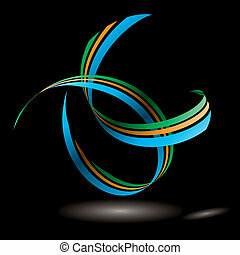 Colorful three dimensional flowing curves layout with plenty of copy space. 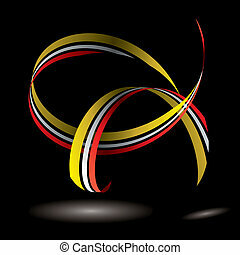 Colorful three dimensional flowing curves layout with plenty of copy space. 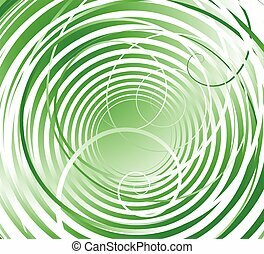 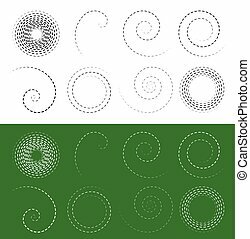 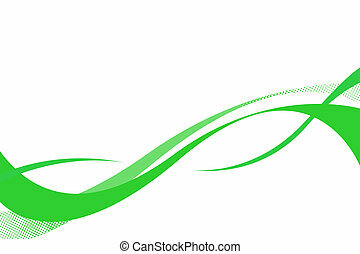 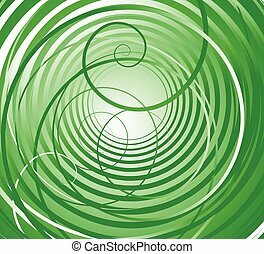 Flowing green curves layout with plenty of copy space. 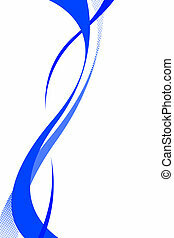 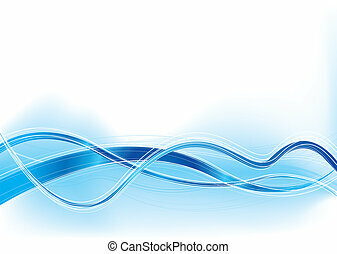 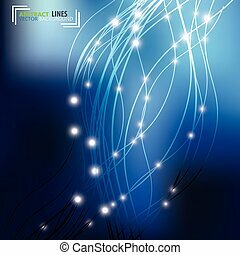 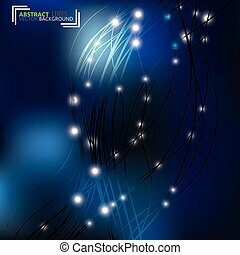 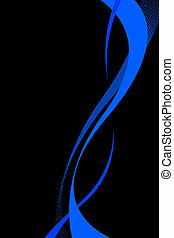 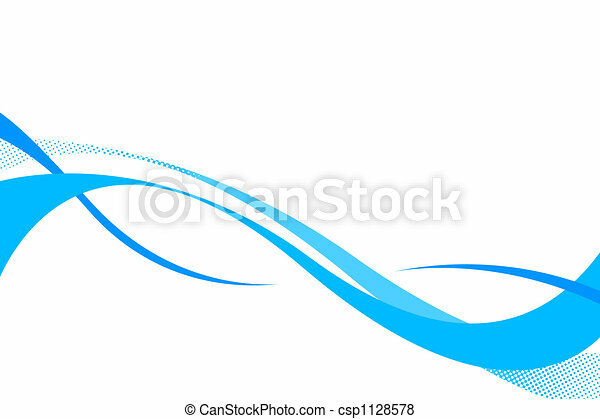 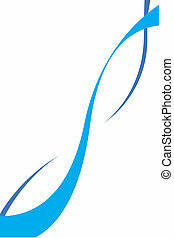 Blue flowing curves layout with plenty of copy space. 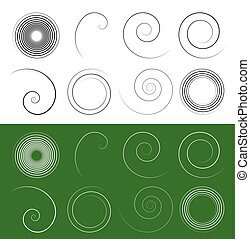 Green flowing curves layout with plenty of copy space. 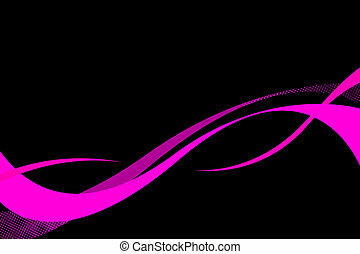 A pink flowing curves layout with plenty of copy space. 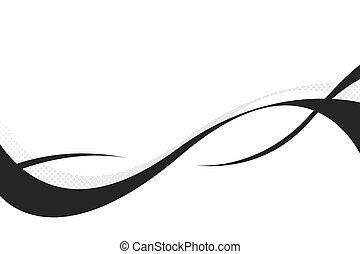 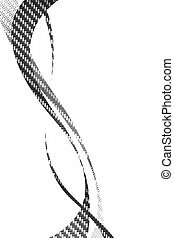 Carbon fiber flowing curves layout with plenty of copy space. 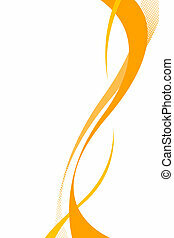 Also works as a business card template. 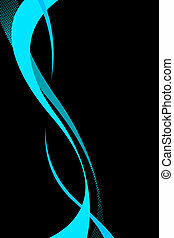 Colorful three dimensional flowing curves layout with plenty of copy space. 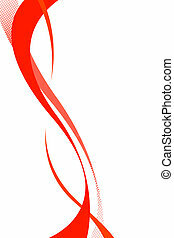 Works great as a business card or ad layout.